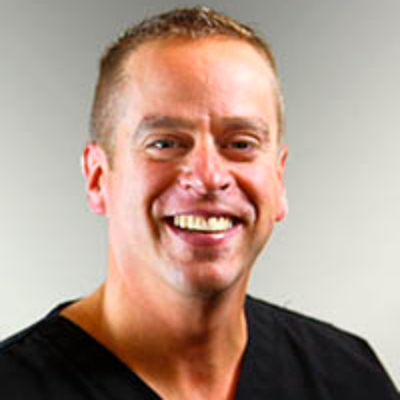 Dr. Adam Mark has been practicing for over 20 years. He is Board Certified by the American Board of Optometry. He is co-owner of the practice “An Eye To The Future” which is noted for its use of the best technology and the highest tech equipment available in eye-care. Dr. Mark is a mentor for Bausch and Lomb sales representative shadowing program. He has participated in Special Olympics visual screenings as well as providing eye screenings as part of the Eye and Ear Mobile unit. Dr. Mark’s training includes internships at the New England Eye Institute, the Hudson Valley Va Hospital and Omni Eye Services of NJ. This variety of eye care settings has given Dr. Mark a great deal of experience in the diagnosis, treatment and management of all eye diseases. It has also allowed him to become very experienced in the pre and post operative care of cataract and refractive surgery patients. It had always been Dr. Marks dream to be part of a private practice that has a “mom and pop setting” that is also very close to where he lives. He enjoys being active in the community and bumping into patients all over town. He has served as a board member for over 10 years at Sayre Woods South Little League. Dr.Mark resides in Old Bridge with his wife Nancy and two boys, Brandon and Colby. Dr. Mullner (maiden name, Brill) became an official member of the practice since 2013, but before coming on as a doctor, spent a summer as an intern in the office. She is now co-owner of the practice and is excited to continue to bring all of the patients of An Eye to the Future the best available eye care! She received her Doctorate of Optometry degree from the Pennsylvania College of Optometry at Salus University in Philadelphia. Dr. Mullner received her Bachelor of Arts degree from Franklin and Marshall College in Lancaster, Pennsylvania, where she majored in Neuroscience. Additionally, she has completed training at The Eye Institute in Philadelphia, Einstein Hospital of Philadelphia, Omni Eye Services in New Jersey and Manhattan, and Global Vision Rehabilitation in Miami. Dr. Mullner practices full-scope optometry, providing comprehensive eye examinations, while treating ocular diseases, as well as fitting all types of soft, rigid, and specialty contact lenses. Dr. Mullner is also a member of the American Optometric Association and the New Jersey Society of Optometric Physicians. Dr. Mullner is ready to help you solve all of your ocular and visual needs! Nothing is more fulfilling for her than having happy patients! When not practicing optometry, Dr. Mullner enjoys traveling and spending time at the Jersey Shore with her husband, family and friends. 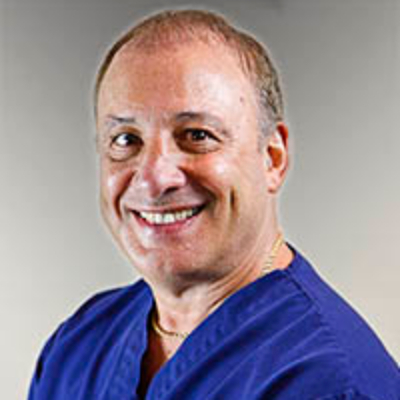 Dr. Steve Silberberg has been in practice for over 35 years. He is the founder of the group practice, An Eye To The Future. The practice has always been at the forefront of new innovations coupling the latest technologies with the best trained staff and overall delivery system. Dr. Silberberg holds and has held many positions in his field. He presently is a Speaker/ Consultant to Shire pharmaceuticals, Bausch and Lomb pharmaceuticals, as well as Cooper Vision. Dr. Silberberg most recently is a co-partner with Odwire.org in providing the largest online virtual conferences ever attempted in Optometry. 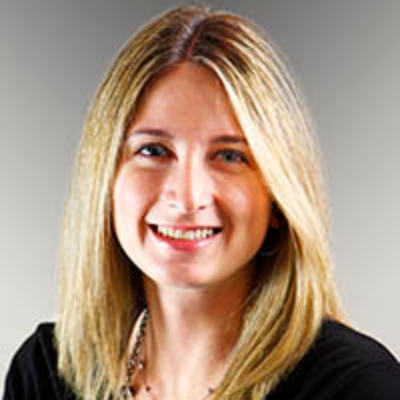 Dr. Silberberg is a frequent lecturer on numerous subjects in eye care. He also has published journal articles concentrating on high technology in eye care. He enjoys the position of editor for Inside Optometry, and he serves on the board of governors for the MIT at Princeton. A self-proclaimed gym rat Dr. Silberberg also enjoys golf and Amateur Astronomy and recently has been a beat writer for The Jet Press, an online NY Jet blog site. Beta Sigma Kappa award for excellence in vision science. At our Matawan eye care clinic, we handle everything from adult and children’s eye exams and hard-to-fit contact lenses, to eye emergencies, treatment of eye diseases and co-management of eye surgery such as LASIK. Contact An Eye To The Future Right Away! Please call our office at: 732-583-9797 for further instructions. Use your best judgment on urgency, if you feel the need to find the nearest emergency room.